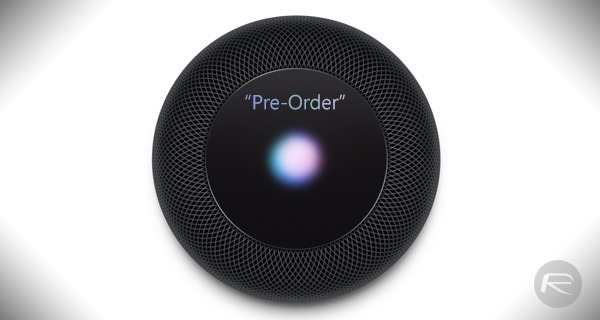 Apple is now accepting pre-orders for the eagerly-anticipated Siri-powered HomePod intelligent speaker in US, UK and Australia. 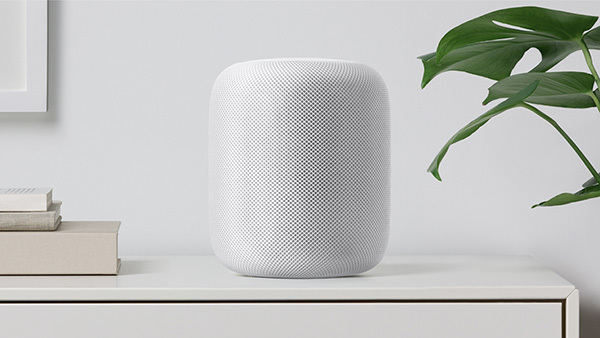 Initially slated to launch in December 2017, HomePod is Apple’s first step into this particular market, putting it in direct competition with Amazon and Google in the voice assistant-powered speaker market. If it feels like it has been a long time coming, that’s probably because it has. Apple’s executive team originally introduced the HomePod during last year’s Worldwide Developers Conference back in June of 2017. At that time, Apple anticipated and announced that the hardware would be ready to ship in December of the year in time for the madness of the holiday shopping season. As we now know, that initial estimation proved to be erroneous, with Apple suggesting that it needed more time to get HomePod “right.” A new date of “early 2018” was given before pre-orders and final release dates were provided earlier this week. The immediate availability of HomePod pre-orders means that those who have been waiting for the release of the hardware can immediately commit to handing over $349 to Apple right now and put themselves in the queue for delivery. And, of course, for that $349 outlay, you can be guaranteed that you will be one of the first to take delivery of HomePod when it starts shipping on Friday, February 9th, which, in turn, means you will be one of the first to experience the wonderful features that HomePod brings. Those include instant access to Siri and a ton of hardware-based functionality made possible by the advanced engineering that Apple has put into this new product. Available in White and Space Gray colors, you can place your pre-orders right now by heading over to the Apple.com website, or the Apple Store app on your iOS device. When all the features are live I might get one…until then no thanks.